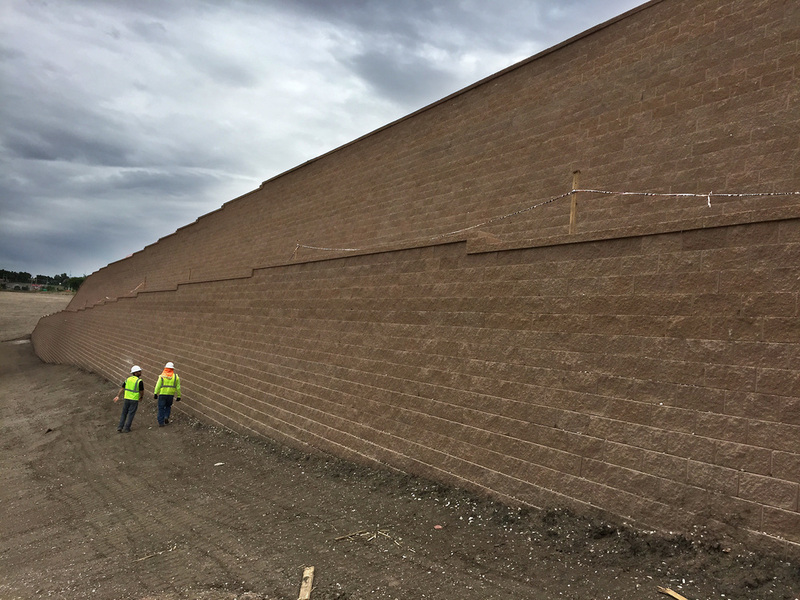 Specializing in CMU Perimeter walls, retaining walls, cast in place concrete footings, scour/flood walls, monumentation, veneers, and cmu structures for large scale residential and commercial developments. 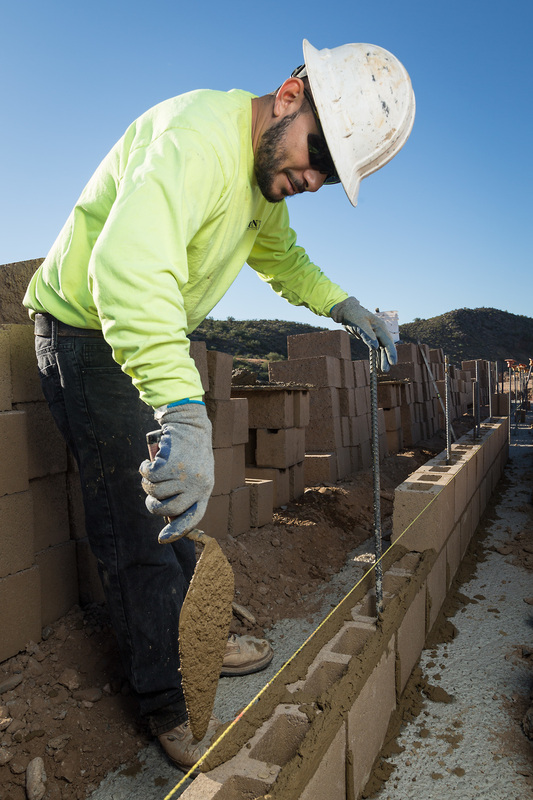 Whether its a 10 million dollar retaining wall project or a small infill, Sargon is committed to providing the best quality product on time, every time. A pinnacle of Sargon's Core Values, teamwork and collaboration is what separates us from the pack. Each project is another opportunity to bring the best in construction management together. Sargon is committed to making safety the number one value in our business. We strive to ensure that our employees practice safe work habits at all times. Training and education are a constant in our operation. Specializing in fabrication and installation of drive gates, automation, view fencing, ramadas, park structures, stairs, railings, and light structural components for residential and commercial projects. Specializing in MSE/Segmental Retaining Wall systems, panel walls, gabion, and gravity walls. Sargon Construction currently services Colorado, New Mexico, Utah, Texas, and Arizona markets.